Most of his career, Usher has had Mark Cheatham as an agent for Creative Artists Agency. 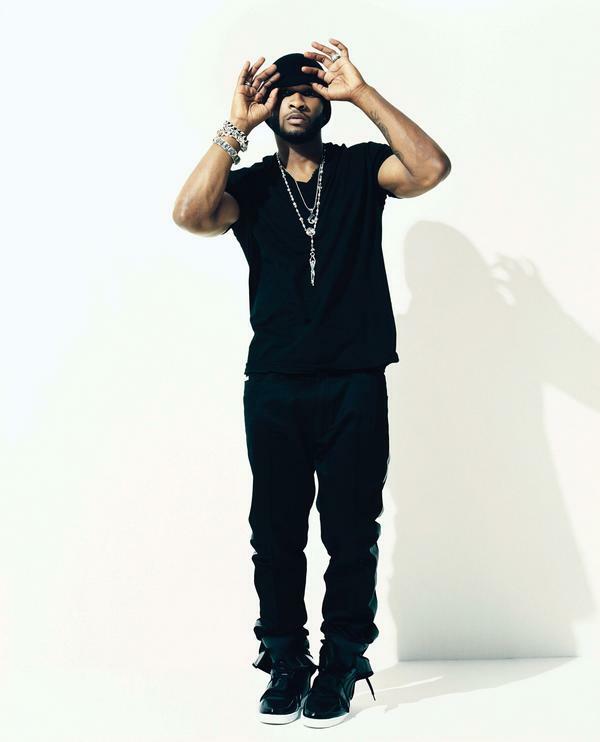 Under their guidance, Usher has been one of the most successful entertainers of all-time. While Usher has had an incredible run with his agency, the run is over. Usher has decided to leave Creative Artists Agency. The agency is also home to Oprah Winfrey, Brad Pitt, Will Smith, and many other big names. Despite the major roster and the impressive work, Usher has left the agency. He will now be working with the William Morris Agency. Rumors suggest Usher is making this switch because of his new girlfriend, Grace Miguel. These rumors are not hard to believe. In 2007, Usher fired his mother as his manager because Tameka Foster, then-girlfriend, current ex-wife, told him to. But, when things did not work out, a reunion took place between Usher and his mother. Recently, Usher has been spending time with Grace Miguel. Miguel worked for Def Jam as an executive for years. It has been said that Grace has complete control over Usher and all of his decisions. Usher is currently 32 and Miguel is currently 43, 11 years his senior.